Congratulations! You have passed the REC’s Compliance Test. You have successfully achieved a percentage of at least 75% and have answered all the Red Flag questions, if relevant, correctly. Your score has now been recorded against your organisation record. As an REC Member you will now be required to complete the online Compliance Test every two years to demonstrate your commitment to professional standards. The Recruitment & Employment Confederation (REC) has introduced an online compliance test to assess an agency’s knowledge of the relevant industry legislation and the REC Code of Professional Practice (REC Code). By doing this REC can determine if new applicants for membership can become full REC members and whether existing REC members can renew and retain their membership. Interactive Selection passed the REC’s Compliance Test first time with a score of 100%. 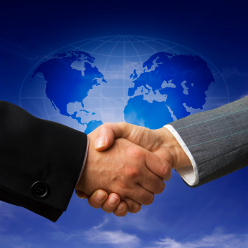 As a job seeker or employee, you can trust Interactive Selection to maintain professional standards. Interactive Selection has been approached by a number of existing and former CEO’s and MD’s of leading games companies in development, publishing and games services who wish to offer their service on a part time basis to growing games companies where their advice would be valued. Many are offering their services for free – at least on a short term basis. Do you know of anyone who would be interested in this service? Working as CEO or MD or in another senior role can be a lonely business and I am pleased to say that there are some in our industry with the time and inclination to help growing companies through any strategic challenges they may face. Interactive Selection offers this introductory service to grow the games sector. We only charge a fee if this NED role develops into a long term, commercial position. 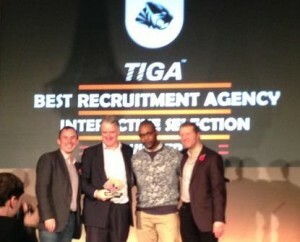 The strength of our offering in all formats – online/ web browser, mobile games and apps, cross platform casual games, console, mmo, gambling, social gaming, transmedia, serious games, games publishing, monetisation – is reflected in Interactive Selection winning the Best Service Provider Award 2013 from TIGA. We are also looking to add to our talent pool of Non Exec Directors willing to offer advice to growing games companies. Interested? Contact David Smith of Interactive to find out more! *Advice on recruitment campaigns including salary levels and how best to target for certain roles from a dedicated, account managing Consultant. This dedicated service is available for a long term, ongoing professional relationship with Interactive Selection where we are permitted to help source talent for the most sought after roles. Our objective is to help internal recruiters find the best talent for employers in partnership with the market leading Interactive Selection in a win/ win situation. Contact David Smith to discuss this opportunity further. The TIGA Business of Games categories are unique compared to other games industry awards that rightly focus on games themselves. 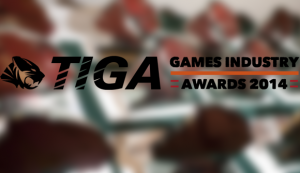 The business of game categories highlight best practice and reward those in the industry contributing to its long-term innovation. 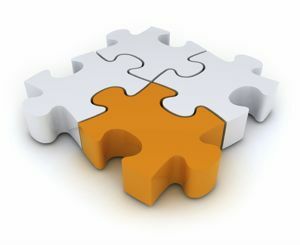 Interactive Selection is proud of its innovation in the sector and the best practice that it has highlighed. 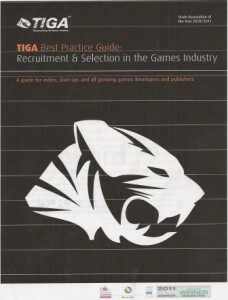 Amongst the handouts for all those attending the ceremony was a copy of the TIGA Best Practice Guide: Recruitment & Selection in the Games Industry written by David Smith with contributions from other key TIGA members. The choice of platforms on which to make games is critical for any games developer. The same is true of the recruitment industry. The best recruitment is carried out by people communicating with people who are looking for jobs or people who are looking to hire. There is no substitute for the human interface even though some tech companies may try and tell you otherwise. However, the underlying tech platform is an enabler which helps individual recruiters manage their relationship with individual job seekers better. It allows us to help more people, more quickly with more jobs. Games industry recruiter Interactive Selection has traded for 17 years and could not cope without tech to build and keep strong thousands of relationships moving forward. As part of our service to job seekers and hirers we have invested in the new state of the art, cloud based Applicant Tracking and Customer Relationship Management system, Bullhorn. Bullhorn pioneered the software-as-a-service (SaaS) model for staffing and recruiting software as well as innovations in mobile, candidate search, open API access, and social recruiting. Headquartered in Boston, with offices in St. Louis, Vancouver, London, and Sydney, Bullhorn’s recruiting CRM and social recruiting products serve more than 10,000 clients representing nearly 200,000 users. No other games industry specialist uses this software. Next time you speak or respond to your Interactive Selection you will probably notice no difference in what we hope will be a continued, good service. Just remember that we are continuing to invest to help enable this service moving forward.